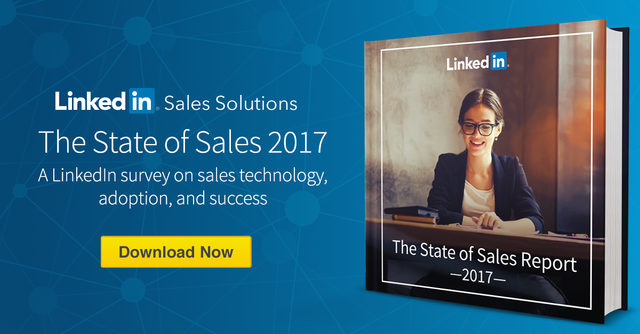 Here's an interesting report commissioned by LinkedIn, focusing on US companies and clients including the usual stats on how top performing sales people are now using multiple tools and technology to succeed. 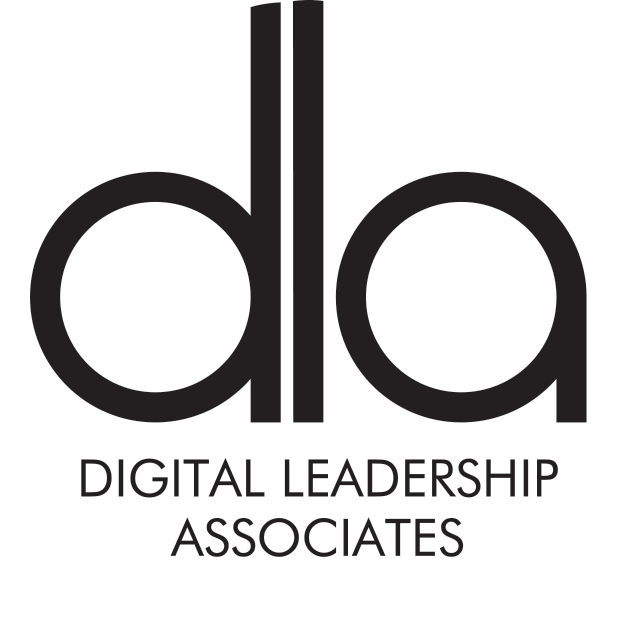 What is notable is the rise in positive perception by clients and targets when sales people use social technology to learn, share and engage. Over 60% view engagement via a social channel as a positive approach. Over 60% say the sales person must have an informative LinkedIn profile to be viewed positively. Also, cold calling is basically dead and referral selling is viewed far more positively. Over 40% of decision makers are up to 70% more likely to respond to a referral introduction. Over 35% of decision makers are more than 70% likely to respond to a referral introduction. Over 80% of decision makers are less then 30% or never, likely to respond to a cold call. You can download the full report from LinkedIn below.